Butterfly Threads: Thank You Friends! I'm so honored to be recognized again by this amazing community! My free download pattern Old Money has been chosen again by the readers as one of the top 100 patterns. 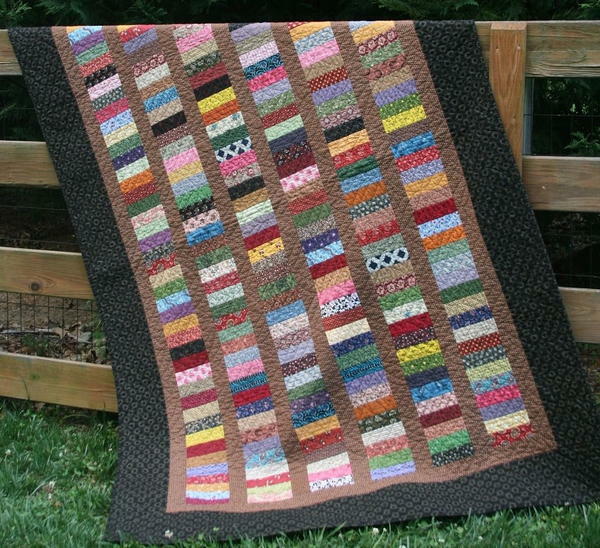 I really think I need to make this quick and easy quilt again in another color option. What colors should I choose? 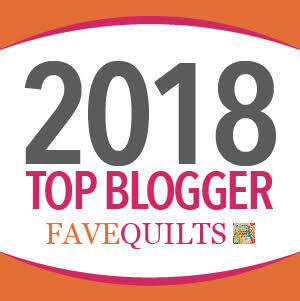 And not only that, I've been selected as one of the top 25 quilting blogs again. You guys blow me away with your support and encouragement and kindness. I'm so pleased that you find what I'm sharing worth a visit every once in a while. 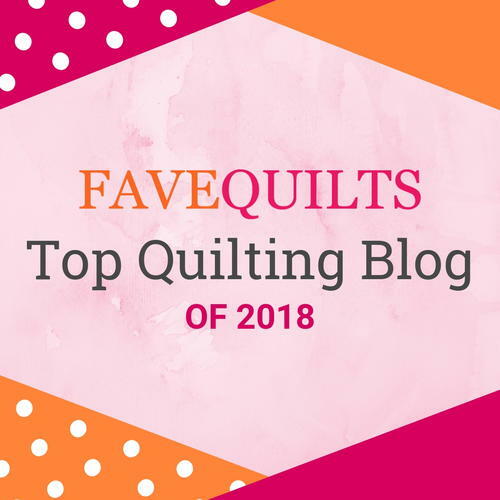 I'm truly thankful for each and every one of you that allow me to share my passion for quilting on this blog. Your support means more than words can express. Congratulations Diane! You deserved it! Remake Old Money in a modern bright format. Lots of bright fabrics and solids. Congratulations on top 25 blogger award.